Start taking classes at C.R.E.W and other studios! 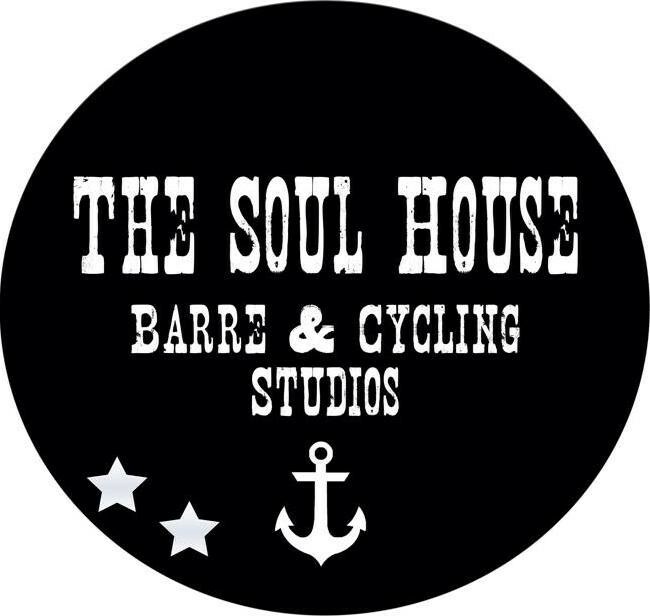 The Soul House inspires you to push your mind and body to new heights with their variety of classes that include barre and cycling. Located south of Old Farm Rd. on Osgood Crossing and North of Commerce Way. Awesome class - even for dudes! great class! ! the right kind of motivation, high energy, can't say enough! Love this class! Time flies while getting in a killer workout. Killer class when you don't have a full hour available! A great workout, a great swear, but i think the studio would benefit from having the instructors use a headset microphone as opposed to the yelling. For a more meditative less bootcamp like vibe. This studio was so welcoming and an AMaZINg Workout! We worked muscles I did not even know existed!! !